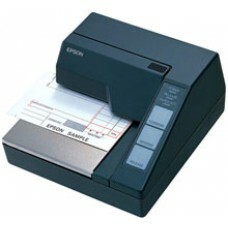 TM-U295 Serial Slip Printer -This PARALLEL SLIP PRINTER has three-part copy and dual cash drawer capability. Meets world-wide regulatory requirements including UL, CSA and CE mark. Windows and OPOS compliant.